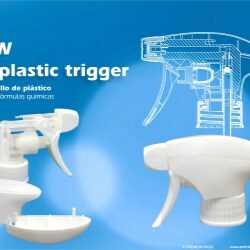 Premium Pack introduces its new dispenser design - All Plastic Trigger. 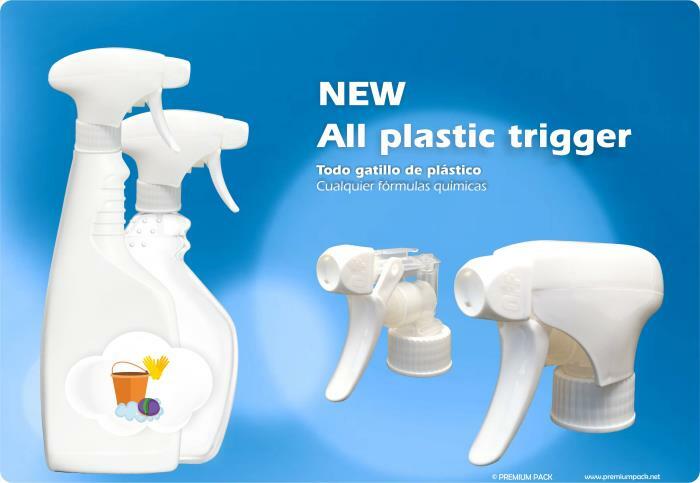 The new trigger sprayer is the best choice for any chemical, industrial, and cleaning products and is surprisingly easy to use. 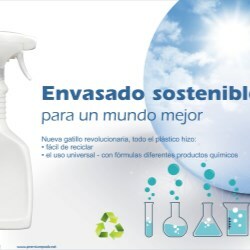 The trigger sprayer is entirely made of PP and PE plastic components that can be recycled effortlessly. There are several standard neck size options available including: 28/400, 28/410, and 28/410 ratchet. 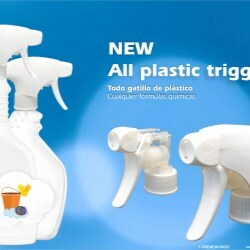 It also features an Adjustable Shoulder that can be customized made into different shapes according to individual requests based on certain MOQ. 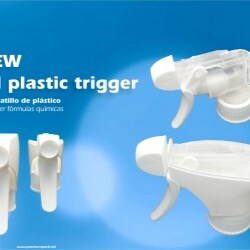 Who is the supplier for this full plastic trigger?